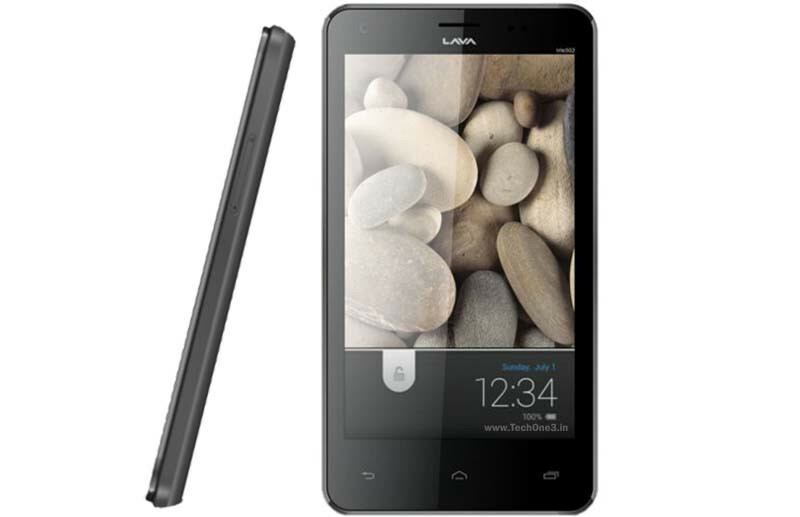 Lava has launched an another entry level smartphone at its ‘Blockbuster Phoneday‘ program and has named it ‘Iris 502‘. The device is priced at Rs. 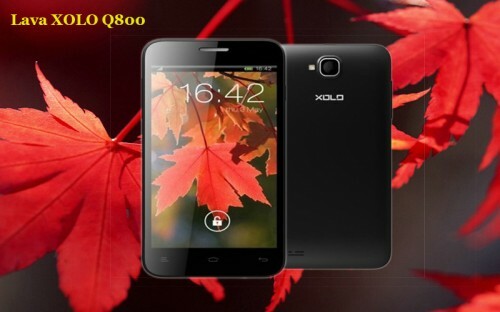 8,500 and has all the latest features that could satisfy an average mobile user. The design and form factor of the device is similar to Nokia Lumia 620 and has a dimension of 145.5 x 78 x 10.2 mm. The display is a 5-inch WVGA display which beams a resolution of 480×800 pixels. Screen resolution is satisfactory. 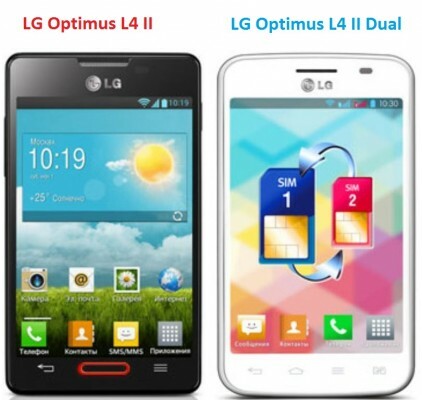 The phone is powered by a single core processor which clocks 1Ghz and is complemented by a 512MB RAM. The best specifications that any manufacturer could offer at such a low selling price, but a dual core processor would have been better. As the technology is growing at a fast pace, dual core processors have become common and sell better than a single core processor. Most phones under the same price category are shipped with Android 2.3 or at most Android 4.0. But Lava gives you the advantage of Android 4.1 Jelly Bean on the Iris 502. Popular games like Shark Dash, Cricket Fever, Saving Private Sheep, Little Big City and Asphalt 6 are preinstalled. Lava has weaved its own UI on top of the Android which is clearly seen in the lock screen image of the phone. There’s 4GB of memory on board but the useable space is restricted to 2GB. A 2GB internal memory is a tad too low for an android phone and might call you for a frequent memory cleanup. The memory can be expanded up to 32GB by a microSD card. The phone sports a 5 megapixel camera with LED flash on the rear and a VGA front camera for video calling. An average user will be flattered by its 5MP camera which manages to capture high resolution pictures of 2592×1944 pixels. The camera also hosts an array of features like Autofocus, Digital zoom, Geo location and face tagging. On the connectivity side, it houses dual sim slots and dual standby mode(both sims active at the same time), Bluetooth 3.0(No A2DP), Wifi(class 802.11 a/g/b/n), Dual-band GSM(operating frequency-1800 MHz), GPS, USB Port 2.0 and HSDPA. The 2000mAh Li-ion battery lasts 9hrs on average data usage. The phone offers great features at its low selling price but lacks a dual core chip and offers low internal memory. If you could stretch your budget a little, the Karbonn Smart A111 is a perfect choice as it offers a Qualcomm 1.2 Ghz dual core processor and 4GB internal memory at Rs. 10,000.